Photo: Blackwater Well with Almond Mountain in the background. Eastern Mojave Vegetation Blackwater Well with Almond Mountain in the background. Grass Valley Route - Central Mojave Desert: Blackwater Well. 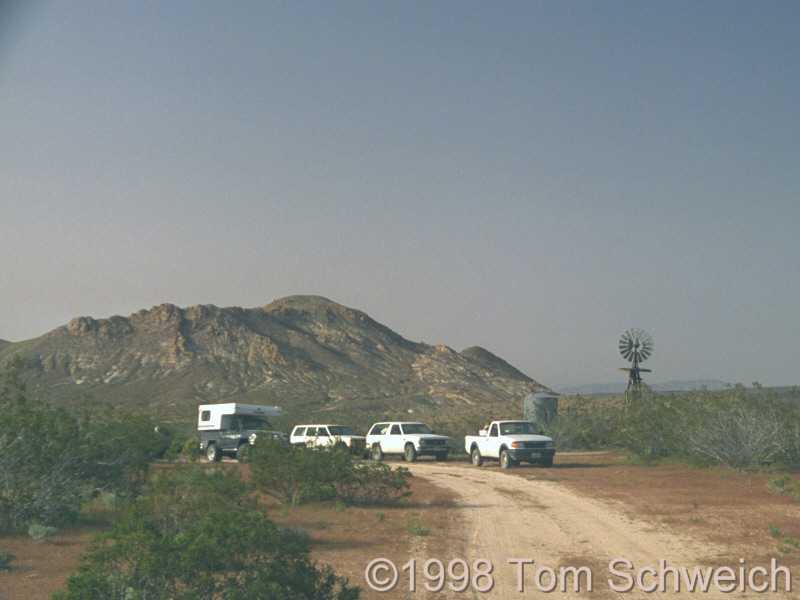 Other photos about Geography - Central Mojave or Blackwater Well.